Micromax PC Suite is required , if you want to connect your phone to PC or laptop. To manage your files and folder or media. You need to have proper tool on your PC , that help you in managing files, transfer files and contacts. So to easily manage files on PC, we have PC Suite for Micromax devices. 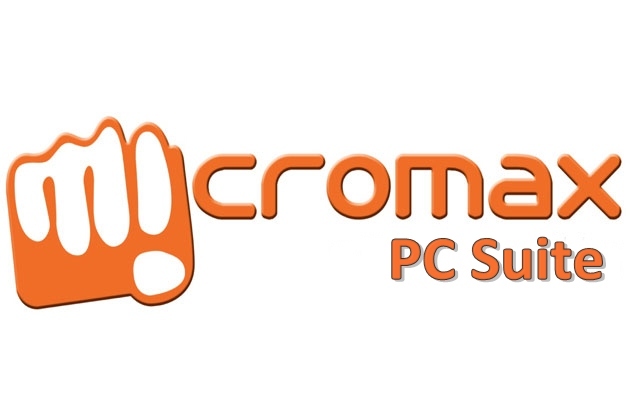 You can Download Micromax PC Suite for free from here. Micromax generally have two category of phone, one is general multimedia phone and another is smartphone. They have lots of model and they keep on releasing new model regularly. Micromax is World’s 10th and India’s 2nd Smartphone seller. For each phone they have released some PC connectivity tool for their users. You can have access to those Micromax Drivers and PC suite according to your phone model. If you want to connect your Micromax mobile with your computer to transfer your files then you need to download Micromax Mobile PC Suite. With this you can not only transfer files between mobile and PC. But you can also operate your Mobile from PC itself via wire or wireless connectivity. You can receive or send messages, manage contacts, play music. And the most important you can run internet on PC using Micromax mobile. Micromax has released lots of high configuration low price Android smartphones. But as such Micromax only provides drivers for their PC connectivity. There is no PC suite for Micromax. But there are many apps on play store that can be used as a PC suite. Like Air Droid. You can use it as a PC suite. If you want to connect your Micromax Mobile to PC via USB, then you first need to download Micromax USB drivers. You can download USB Drivers for your Micromax phone from Micromax Official site with your phone model number. Just Go to Micromaxinfo.com and select your phone model from the drop down list and you will get your phone supportable USB drivers for your PC. Now you can easily connect your phone to PC. Now Select your Phone model from drop down menu. Now download all drivers, PC Suite and User manual for your phone. Now extract the folder and install the PC Suite in your PC. Now connect your phone to PC Via USB, and in phone settings menu select Tethering and Portable Hotspot and then activate USB tethering. Now Run the PC suite, now you can access your phone data from your PC. 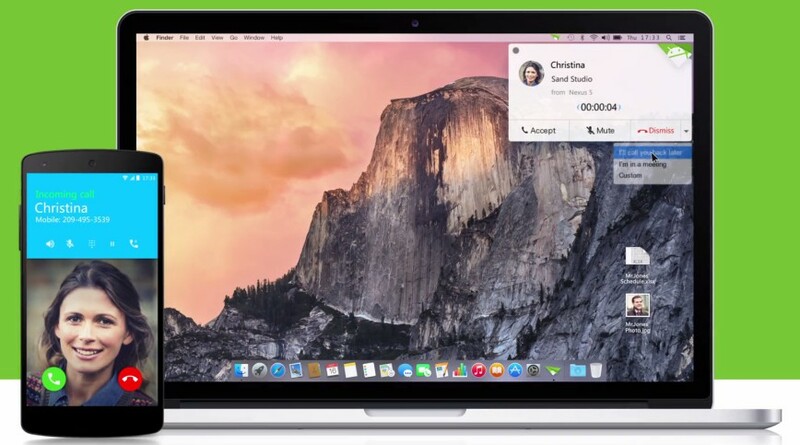 You can easily transfer files, manage media and contacts and also connect to Internet via phone. First Install the Airdroid App on your Micromax mobile from Play Store. Now just turn on your phone Wifi Hotspot, turn off your mobile data. Connect your laptop with this Wifi hotspot. Now run any browser in your PC (preferably chrome). Now enter this URL into your browser. Now it will ask you to verify connection, just tab the Accept button in phone. Now your Micromax Phone is connected to your PC without any tool. You can now transfer files, manage contacts and messages and lot of things. So now you can easily manage your phone from pC using Micromax PC Suite. If you are having Micromax phone then you must have this pC suite on your PC as it is required to easily transfer files and its fast. Micromax PC Suite Free Download link is given above you can directly download Micromax USB drivers and PC Suite from there.